Most people would agree that going to the dentist is one of the things that get delayed most of the time. Whether it’s just a routine check-up or the occasional cleanings, you probably find reasons to forego your dental appointment. However, when a toothache keeps you from focusing on everyday tasks and prevents you from getting a good night’s sleep, then you should go and consult with a dentist as soon as possible. An endodontist must have completed four years of studying dentistry at an accredited dental school. In addition, they must also have at least two years of advanced education/postdoctoral program in endodontics in an institution accredited by the American Dental Association (ADA). When a dentist has specialized in endodontics, you can be sure that they have superior knowledge and expertise in all things endodontics—be it in initial diagnosis, problem solving, evaluation, analysis, and treatment. 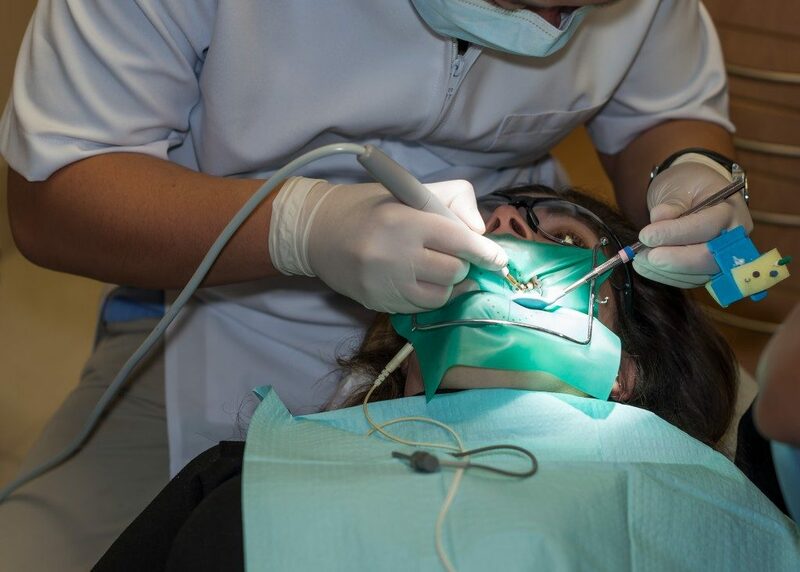 Board-certified endodontists also have the option to obtain Diplomate status in the American Board of Endodontics, provided they meet all the requirements of the board. Before committing to anything, be sure to ask for the dentist’s training and education. While the most common procedure that an endodontist perform is root canal treatments, they also perform procedures that have something to do with the other parts of the mouth. 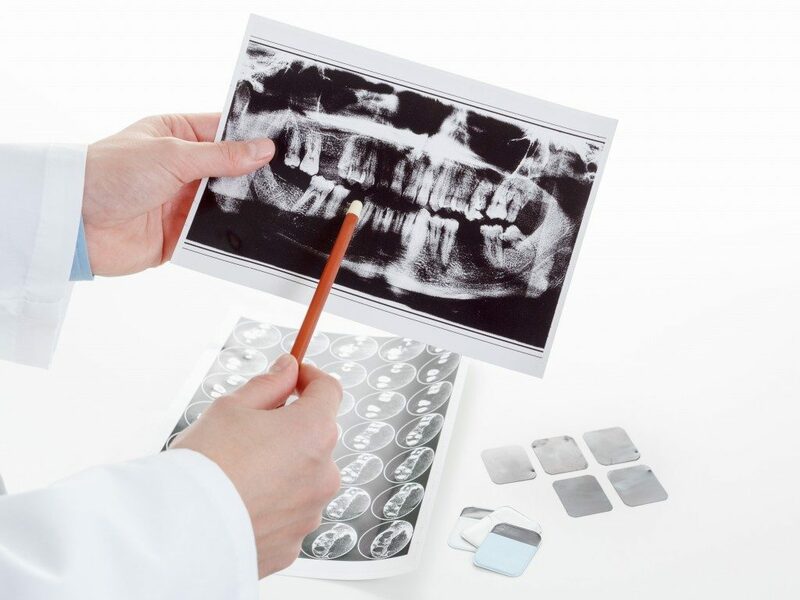 For example, some endodontists are experienced in placing dental implants while others have more experience in addressing traumatic dental injuries. During your initial visits, be sure to talk to your dentist about your unique case. The more details you provide, the better the endodontist would be equipped to craft a comprehensive treatment plan and choose the most appropriate approach. As in the case of other professions related to health and wellness, endodontists rely on technology to get the job done accurately and efficiently. You need to look for a dentist who uses the latest technology in their practice. One of the must-haves for individuals practicing endodontics is an operating microscope. Why? Treatment begins with understanding the root of the problem and in most cases, the issue is unclear when seen with the naked eye. Therefore, it would be in your best interest to deal with a dentist who incorporates the use of such technology in their daily practice. You don’t want to forego an important treatment just because of financial concerns. Ensure that you know the cost of treatment right off the bat. In addition, check whether the endodontist accepts insurance or other financing options. A good dentist is always upfront about the treatment cost and financial options and would not hesitate to give you details. Nothing can keep you wide awake at night better than a stubborn toothache. Solve it before it gets worse by getting the services of a reputable endodontist. Consider these components to find one who can meet your needs.